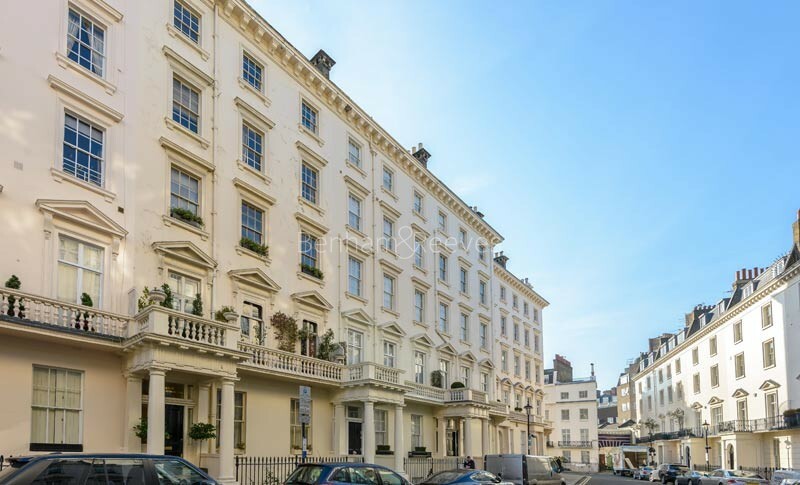 Famous for its immaculate collection of opulent white stucco terraced houses, Belgravia enjoys the acclaim of being one of the most salubrious residential districts on the planet. 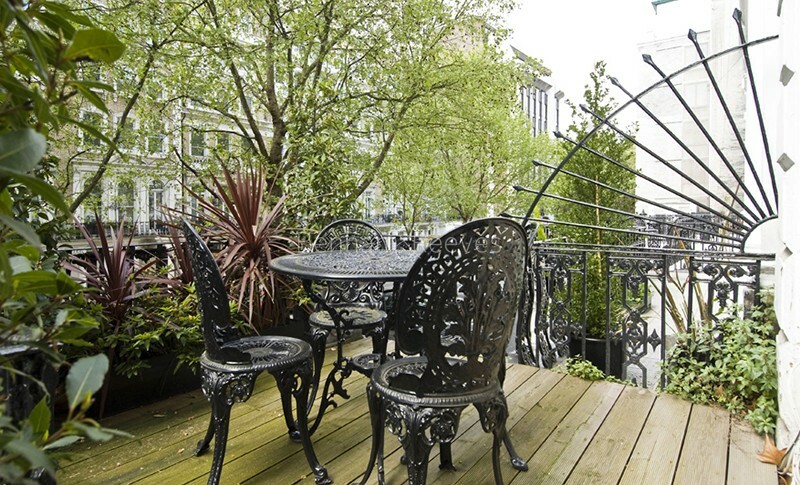 Although close to the bustling centre of London, one is immediately struck by the peaceful grandeur and graceful permanence which are the hallmarks of this exclusive neighbourhood. This however is no accident, for it was designed from the ground up as an upscale area when nearby Buckingham Palace became the Royal residence in the early 19th century and the years following have done little to alter that position. A hugely attractive area which seems almost magically sealed off from its surroundings, modern times seem to have made little impact on Belgravia, whose antique shops and Michelin-starred restaurants are still discreetly tucked away in alleyways and cobbled mews, waiting to be discovered by those in the know. Victoria Underground Station provides access to Victoria, District & Circle Lines. The Victoria train station connects central London with many suburbs and cities south of the Thames including Gatwick area via Gatwick Express. Victoria Coach Station is also nearby as well as numerous local stops for bus rides to all parts of London.